Adventuring in the mountains can definitely work up an appetite. 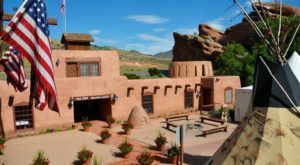 If you happen to find yourself with a growling stomach while sitting in traffic on Highway 285 near Grant, follow your gut and turn off when you spot a rustic green log cabin. 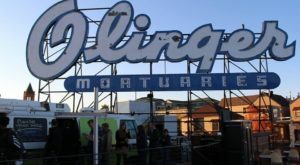 Don’t blink, or you’ll miss The Shaggy Sheep which serves up wholesome Colorado comfort food that is, without a doubt, worth a pit stop. 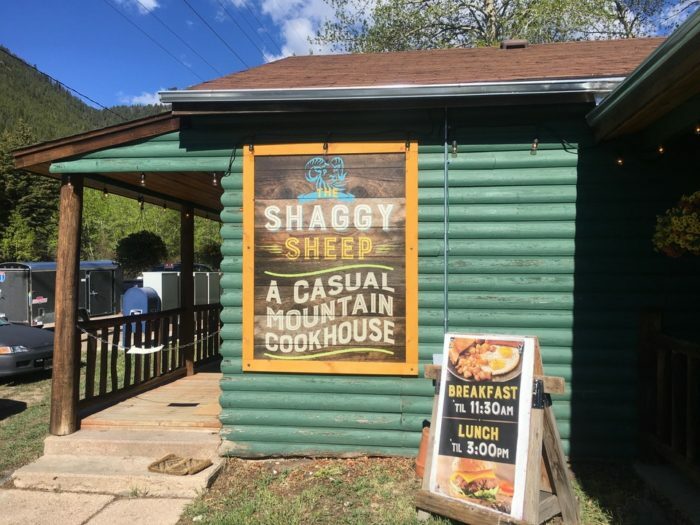 The Shaggy Sheep is a mountain roadside cookhouse that draws in both those looking for an apres ski or post-hiking dinner and beer as well as local community members who are hungry for a taste of home-cooked goodness. Owners Chris and Sarah Howe are former Denverites who met while working in the food industry in the city. 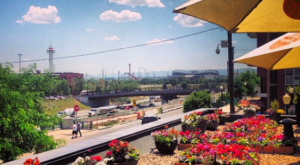 They eventually heard the mountains calling and longed to open an eatery outside of Denver. 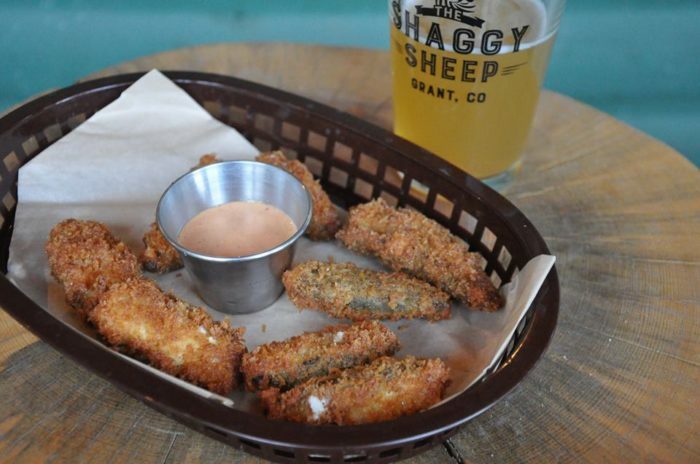 The Shaggy Sheep opened in July 2016 and it's unique name is an ode to their neighbors (big horn sheep can often be found grazing nearby) as well as Colorado's state animal. 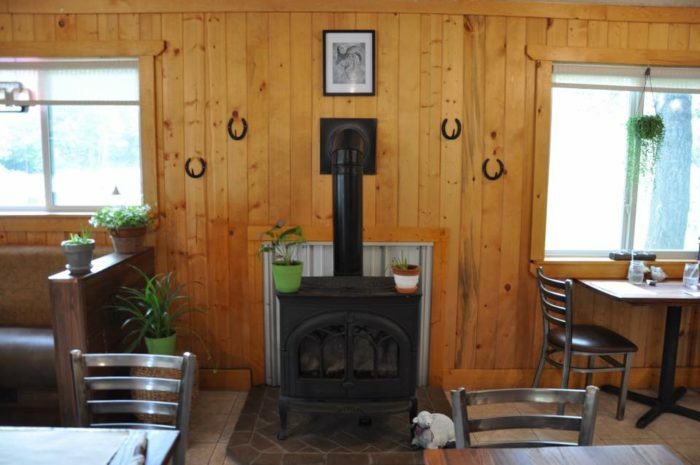 You will feel right at home inside The Shaggy Sheep with it's pine walls, wood burning stove, and antique ski memorabilia covering the walls. Get things started by ordering a delicious appetizer like these Jalapeno Poppers that are hand stuffed with cheese and served with a Chipotle dipping sauce. 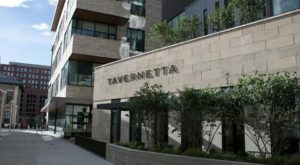 You may also want to try one of their specialties. 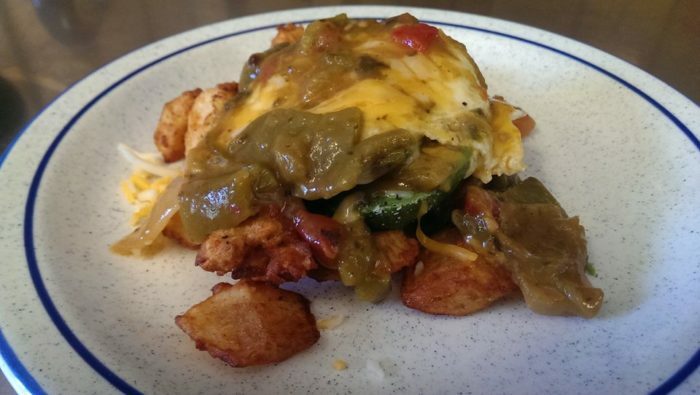 The baked avocado is a halved avocado baked with and egg and smothered with green chile, topped with cheese, and served with house potatoes. 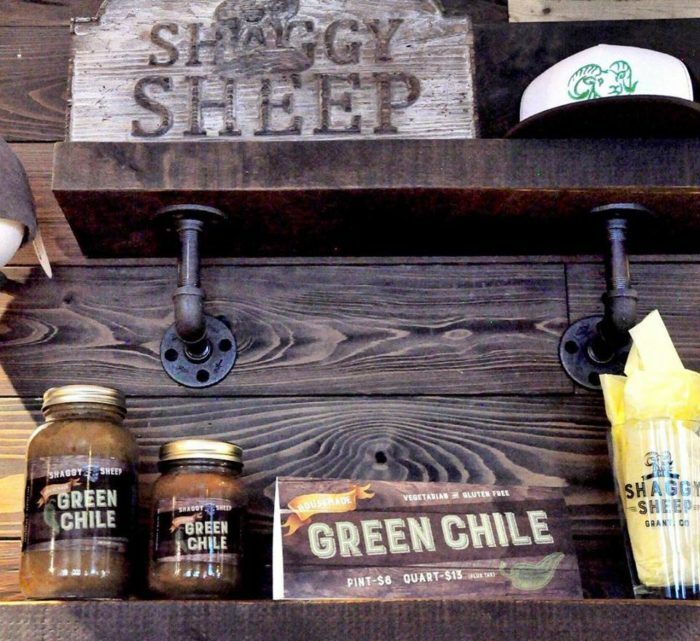 Speaking of green chile, The Shaggy Sheep is known for their house-made recipe and many diners like to purchase a mason jar full of this deliciousness to take home and enjoy. If you've come hungry, we suggest you get your hands on their generously sized cheeseburger. Make sure you order it with their special "shaggy" sauce for the full experience. 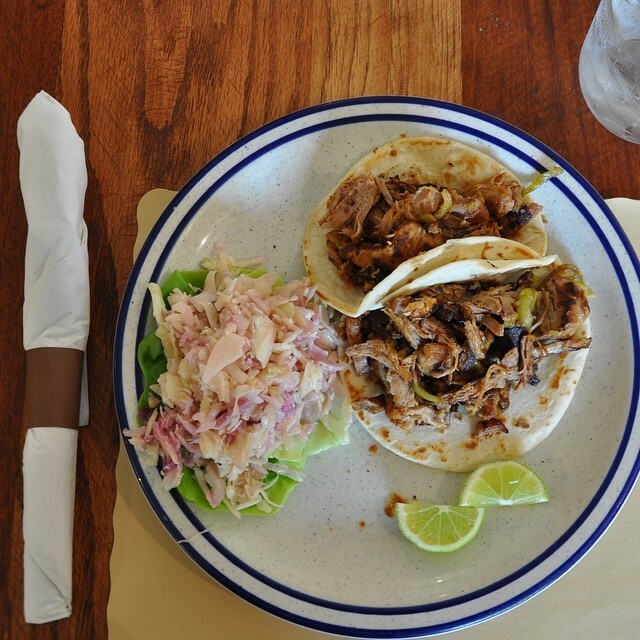 Other menu options include delicious Carnitas, pan-seared Cod, or Elk Jalapeno Cheddar Bratwurst. 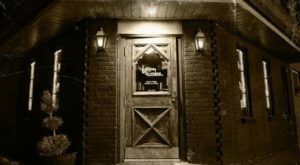 Try a side of their homemade coleslaw, and you will leave a very happy (and full) customer. 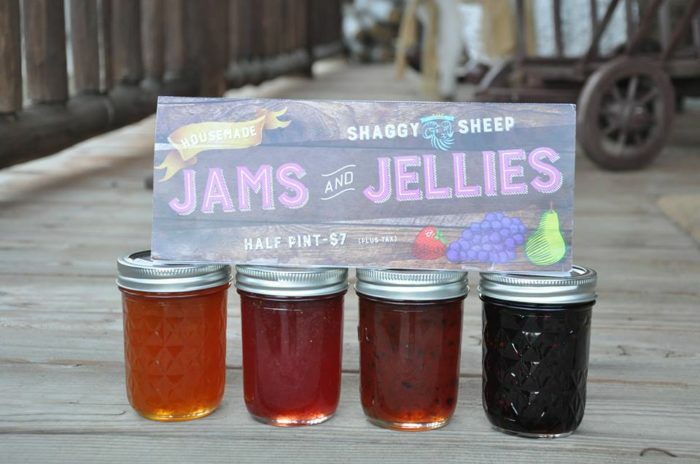 You may also want to take home a half pint of their homemade jelly or jam. With jam flavors including blackberry, mango, elderberry, and jalapeno and jelly flavors such as dandelion, rose hip, chokecherry and sugar plum it will be hard to decide which flavor to buy. 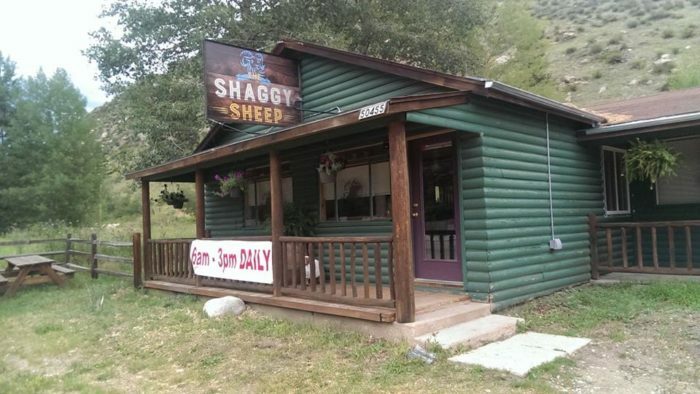 So, go ahead and break away from the traffic jam, and make your way to The Shaggy Sheep for an unforgettable meal in a beautiful mountain setting. 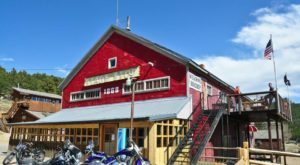 They are open Thursdays through Sundays from 11 a.m. until 8 p.m.
You will find this little cookhouse at 50455 US Hwy 285 in Grant, CO 80448. 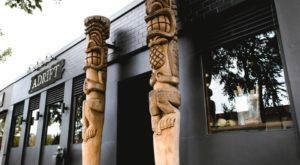 Check out Shaggy Sheep’s website for a closer look at their menu. 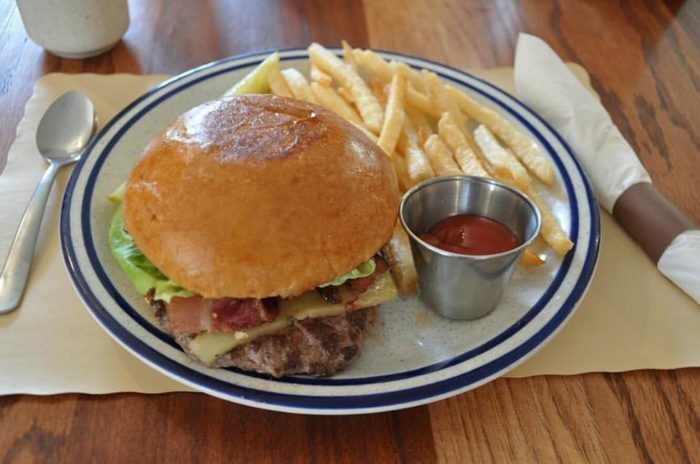 Have you made a pit stop for a delicious meal at The Shaggy Sheep? Share your experience in the comments section below. 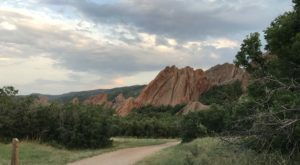 If you’re looking for fun activities to do while in the mountains, check out these 8 Things To Do Near Denver When The Mountains Are Calling Your Name.